If you need a large cup of coffee just to wake up in the morning and then a shot of espresso to get through the day, you may need to take a hard look at your day-to-day routine. And if we are talking about coffee, a review study conducted in Brigham and Women’s Hospital as well as Harvard Medical School demonstrates that low but frequent doses of caffeine are more effective than several larger doses. Here are 12 other ways to boost your energy level naturally without harming your health. 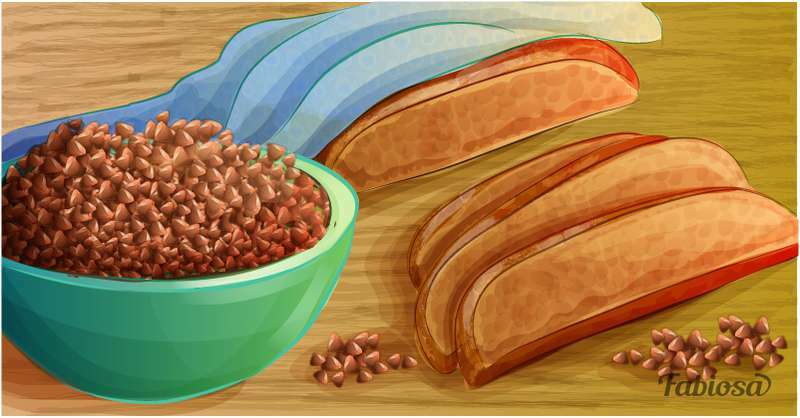 Foods with a high glycemic load can affect your blood sugar levels and lead to large fluctuations, so it is better to choose foods with a low glycemic load like bran cereal, brown rice, whole wheat bread, and nuts. It will keep your blood sugar levels stable and help avoid the lightheadedness. People who live busy lives often feel anxious and stressed. And it may lead to problems with concentrating and difficulty switching off. In general, being stressed is harmful for your mental and physical health. Doctors say that stress is closely linked to tiredness. Find some time for yourself to go for a walk or relax. Some meditation techniques can also help. Being physically active is the best thing you can do to feel more healthy and active. Exercise can help you sleep more soundly. It provides more energy to your cells and improves oxygen saturation. In addition, regular exercising causes your body to produce epinephrine and norepinephrine that can make you feel more energized. Smoking is very harmful for your health as it increases your risk of various health conditions, such as heart diseases and lung cancer. The toxins in the smoke can damage your lungs. Over the time, it reduces the efficiency of your lungs. Lack of oxygen transported around your body can lead to low energy levels. As it turns out, alcohol can make you feel tired. Moreover, alcohol drinks can work as sedatives and cause brain fog. Many people believe that an alcoholic drink may help them fall asleep. At the same time, regularly alcohol consumption negatively affects the quality of the sleep, so you may wake up in the morning even more exhausted. 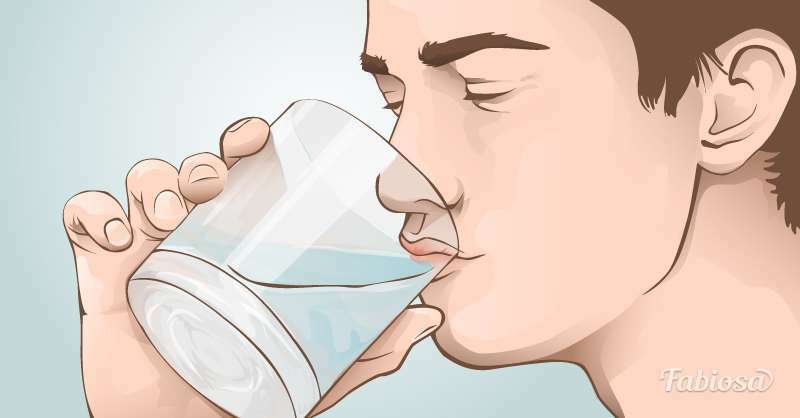 If your body is low in fluids, one of the most common symptoms is fatigue, so be sure that you are hydrated. Sleep is an essential thing for your well-being, but many people cut back on hours that should be spent in bed. The lack of sleep causes feeling grumpy and tired, so be sure you sleep enough. If you experience difficulty in falling asleep, try avoid using screens before going to bed. It has been linked to poor sleep quality. Your brain requires a steady supply of nutrients, so don’t skip your meals. It is better to chose small meals every several hours than large meals three times a day. Healthy and balanced diet can help you get enough vitamins and minerals. But if you still feel exhausted, you can experience a slight magnesium deficiency. Magnesium is essential for more than 300 biochemical processes in your body. Moreover, it affects breaking down glucose into energy, so if you haven’t enough magnesium, your energy levels can drop too. Doctors say that the recommended daily consumption of magnesium is about 350 milligrams for men and 300 milligrams for women. Great sources of magnesium are almonds, hazelnuts, cashews, whole grains, and fish, especially halibut. When you work hard and your brain is overloaded with information, it can also zap your energy. However, studies from the National Institutes of Mental Health revealed that a 60-minute nap could help. It can not only clear your mind but improve your memory. Some thyroid conditions can cause permanent tiredness. So, if you are always low on energy even in the morning after a good night’s sleep, consult with your doctor. 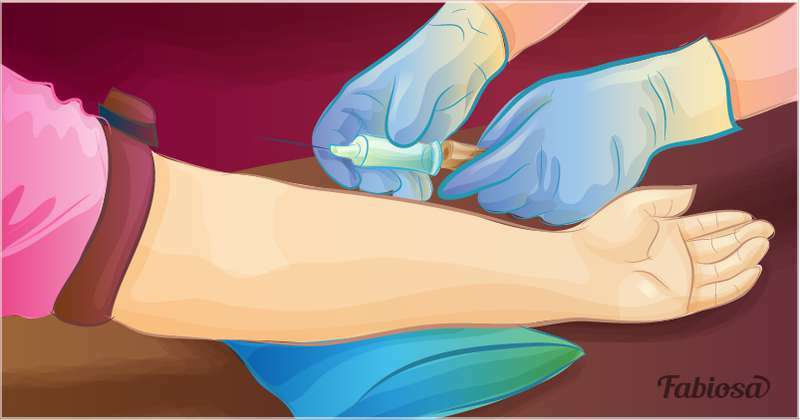 You may need a blood test for thyroid dysfunction. Anemia can also result in low energy levels as a reduction in red blood cells means that the body doesn’t get enough oxygen. 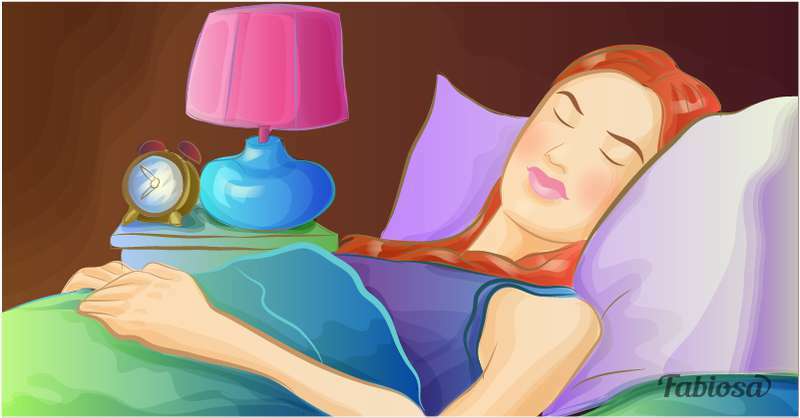 Anemia can sometimes develop in women, particularly in those who have a heavy menstrual cycle. If you are constantly tired, it is worth to take a detailed look at your lifestyle. Certain simple, healthy changes can help you boost your energy levels and feel better.